Elections have consequences. 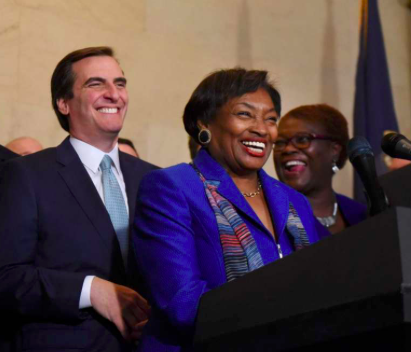 That’s been abundantly and painfully clear in Washington since 2016, but a much happier counter-example is now playing out in New York State, where voters flipped the State Senate this past November, delivering a healthy majority to Democrats, led by Westchester’s own Andrea Stewart-Cousins. As a result, progressive legislation that had been bottled up for years is now moving forward, including a comprehensive package of election reforms intended to encourage participation and nondiscrimination protections for transgender New Yorkers. I strongly support these efforts and am proud that New Rochelle’s excellent legislative delegation is at the forefront of positive change in our state.